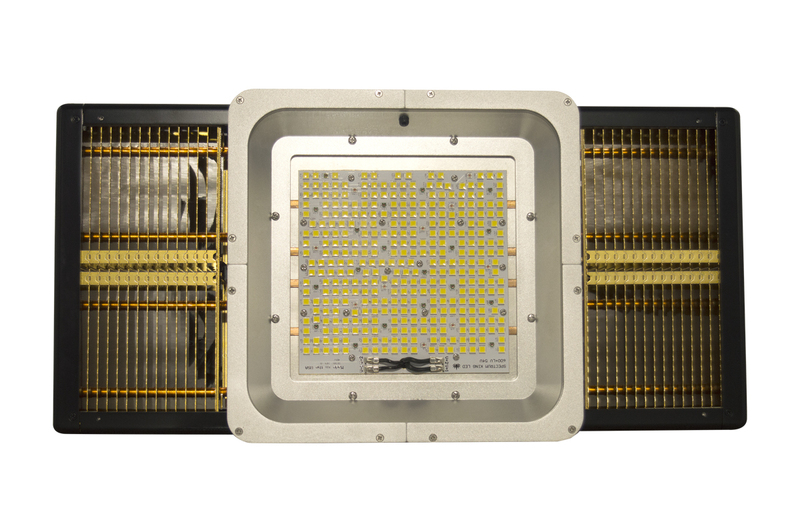 Currently the world’s brightest and most efficient LED Grow Light in the marketplace. Cool up to 8 Sk602’s with just 1 ton of AC! 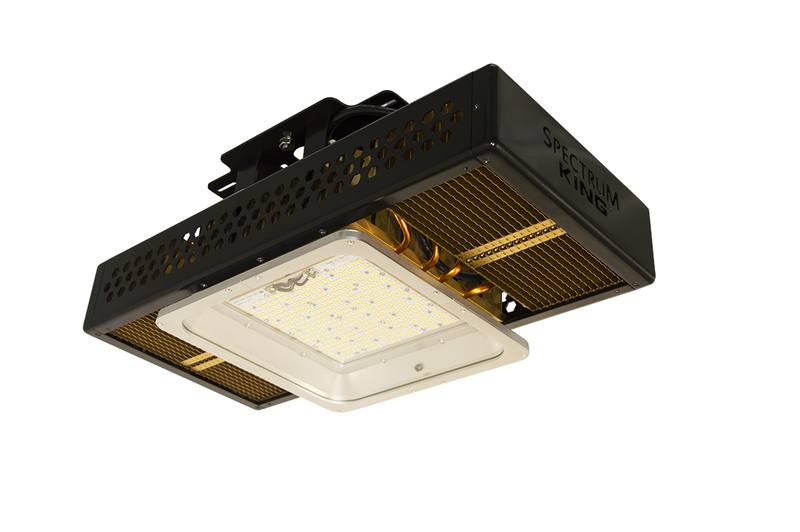 THE ONLY LIGHT BRIGHTER THAN THE SK600 LED GROW LIGHT! 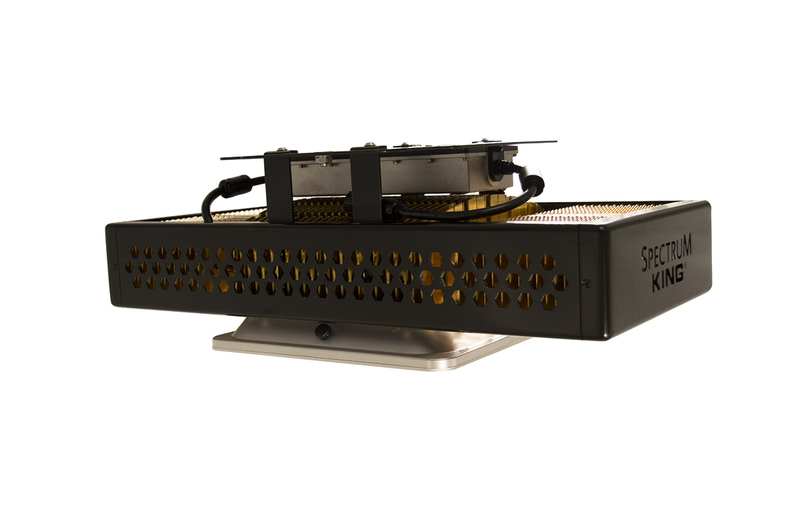 The SK602 LED Grow Light coverage area in flower is 5×5 ft. and 8×8 ft. in veg.